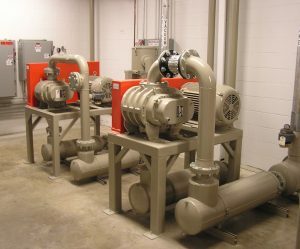 At Adaptive Engineering, our staff will work with you to select a pressure blower package that will meet your project specifications. 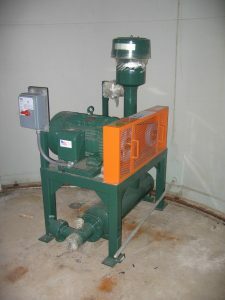 Pressure blowers in the 5-15 HP family typically support systems with 1 ½” to 3” line sizes and flows ranging from 150 to 375 CFM. 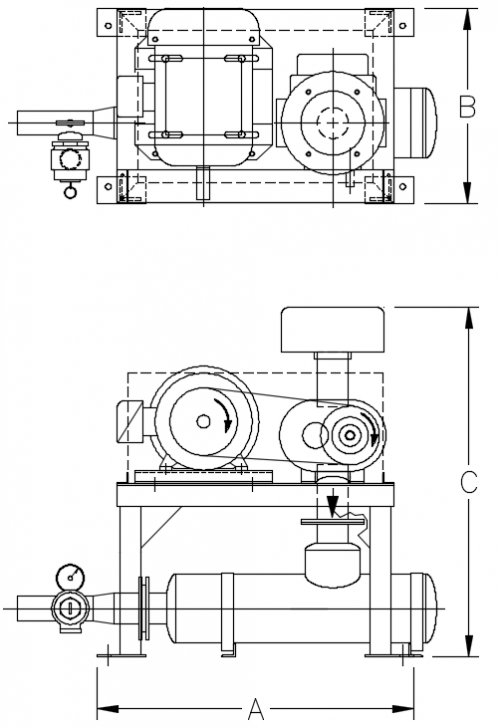 These pressure blower packages are designed to be compact while still offering easy maintenance. Packages are shipped in a nearly completed state minimizing the time required for installation.